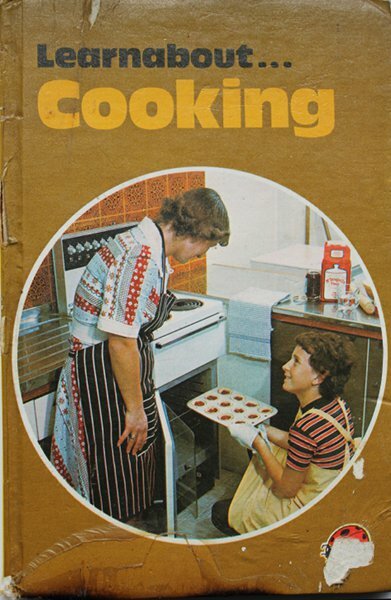 This is originally from a cookbook I used as a kid “Learnabout… Cooking”, published by Ladybird Books in 1977! 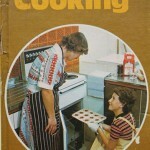 I still have the book. 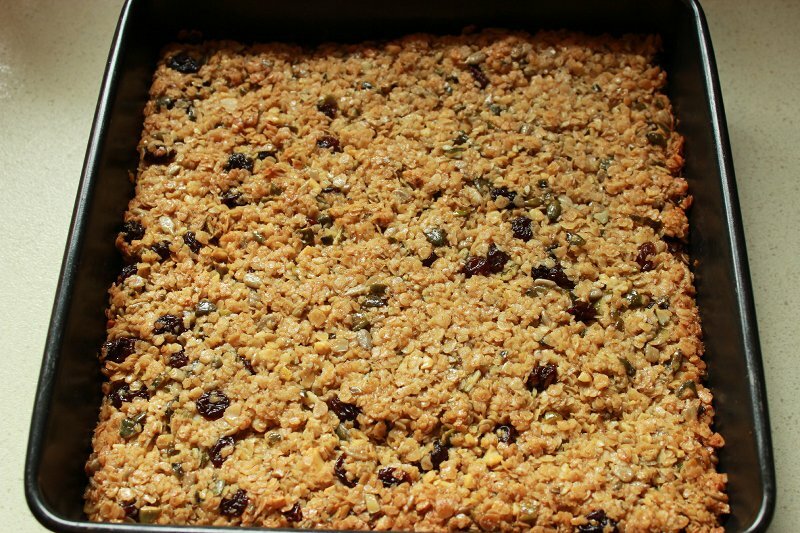 I began adding the nuts and seeds because I was bringing the flapjacks on long training cycles. The sugar is reduced as I give these to my young son. 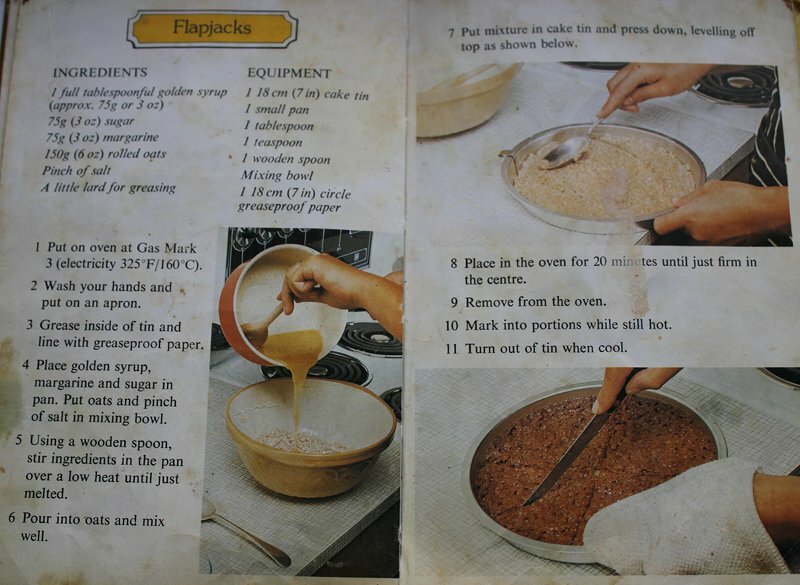 Gently melt the sugar, Golden Syrup and butter in a large saucepan. Chop the seeds and nuts in a food processor or with a knife. Chop the raisins with a knife if necessary Add seeds, nuts and raisins to the saucepan and mix thoroughly. Add the porridge oats and mix well. 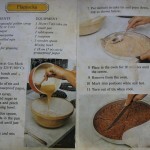 Put the mixture into a baking tin and press down gently. Bake at 160C (325F) for up to 20 mins. Remove from the oven and let cool for a number of hours, even overnight. 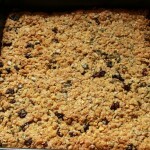 Remove the cooled flapjacks from the baking tin and cut into squares.